by Herman Manson (@marklives) The Audit Bureau of Circulations of South Africa has released newspaper circulation statistics for the period July-September 2015 (ABC Q3 2015); see our magazine ABC analysis here. Daily newspaper circulation has fallen to 1 409 981 from 1 533 098 during the previous corresponding reporting period (Q3 2014); PDF replica editions totalled 5 467 copies, and sales below 50% of the cover price 23 429 copies. Circulation at the weeklies have fallen, too — total circulation has declined to 576 121 from 612 864; weekend newspapers have gone from 1 735 637 to 1 915 037; and local papers have also seen a decline, falling to 385 079, from 410 676. Free sheets have grown to 8 065 595 from 6 547 750 (thanks to the inclusion of Vuk’uzenzele Government Newspaper — circulation: 1 696 450). In Gauteng, Beeld has fallen to 48 647 from 59 831 in the previous corresponding reporting period, and Pretoria News to 14 401 from 15 124. The Star has declined to 85 567 from 84 785 (sales below 50% = 11 821). 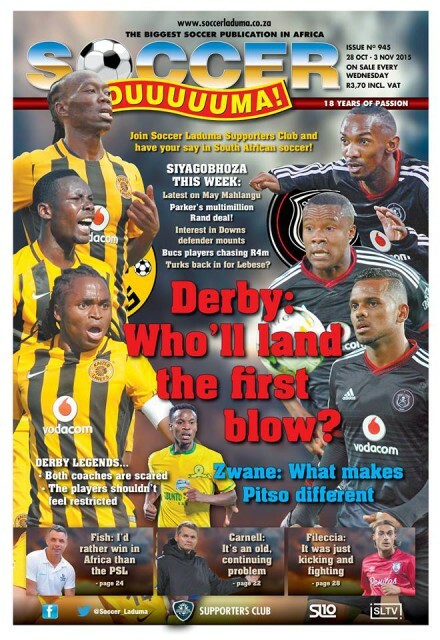 Sowetan is down to 92 453 from 99 287. In the Cape, Die Burger (Eastern and Western Cape editions) has declined to 52 973 from 55 894. The Cape Argus has grown to 30 322 from 29 004, while the Cape Times holds relatively steady at 31 197 — slightly down from 31 548. Son has fallen to 79 114 from 80 584. In the Eastern Cape, Daily Dispatch has fallen to 23 585 from 26 684 and The Herald to 21 285 from 21 972. In KwaZulu-Natal, the Daily News has fallen to 25 091 from 27 989 and The Mercury to 25 656 from 27 392. The Witness has declined to 14 879 from 17 573.
Business Day has declined to 25 753 from 30 699, The Citizen to 54 689 from 55 875 (with sales below 50% at 4 727), and Daily Sun to 224 616 from 262 431. Isolezwe is up to 104 510 from 101 584. The Times is down to 109 484 from 145 090 (Times Media recently announced it would be cutting The Times’ circulation to around 100 000). Volksblad has declined to 17 406 from 19 015. Diamond Fields Advertiser is down to 8 700 from 9 283. 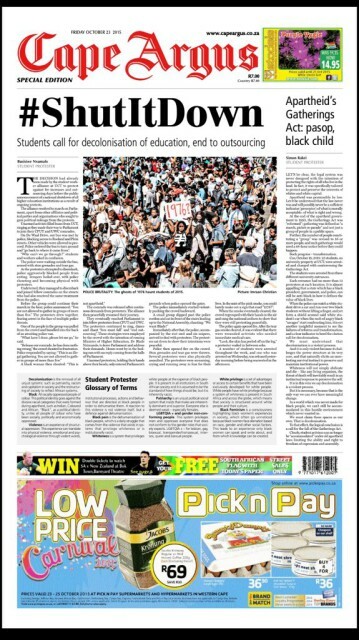 Saturday Beeld has fallen to 42 729 from 49 071, and Pretoria News Saturday to 7 408 from 8 034. The Saturday Star is down to 53 434 from 62 514. Saturday Burger has fallen to 67 469 from 68 598. The Weekend Argus Saturday edition is down to 35 834 from 38 708, but the Weekend Argus Sunday edition has grown to 17 747 from 15 808. Saturday Dispatch has fallen to 19 761 from 21 241. Independent on Saturday is down to 39 061 from 41 034. City Press has declined to 94 290 from 113 911 and Rapport to 143 670 from 163 313. The Sunday Times falls to 338 532 from 374 881. Sunday Tribune is down to 61 035 from 65 378. Sunday Sun is down to 136 968 from 166 814 and Sunday World to 93 537 from 106 507. Ilanga Langesonto has declined to 43 635 from 49 298 but Isolezwe ngeSonto has grown to 84 144 from 82 292. Isolezwe ngoMgqibelo also increased to 79 112 from 74 195. In terms of the weeklies: Ilanga has fallen to 76 798 from 88 923, but The Post ticks up to 42 917 from 42 202. The Mail & Guardian has fallen to 30 286 from 37 627. Soccer Laduma is up slightly to 328 336 from 328 041.